The 2018 Town Report is now available HERE for viewing/downloading. Limited print copies are available at the Town Hall. The Town Offices will be closed, tomorrow, March 12th due to the election. We will see you at the American Legion for voting 7am-7pm! A sample ballot is available ahead of the 3.12.19 voting & elections for review. Voting will be held at the American Legion on Foundry Street on Tuesday, March 12th, 2019 from 7am-7pm. Final changes to be made to the checklist prior to voting on March 12th, 2019. The session will be held on Saturday March 2, 2019@ 11:00-11:30 at the Town hall. The Town of Rollinsford will be testing the ballot machine with the ballots for the March Town Election on March 6th, 2019 @ 6:00 pm at the Town Hall. Residents are welcome. 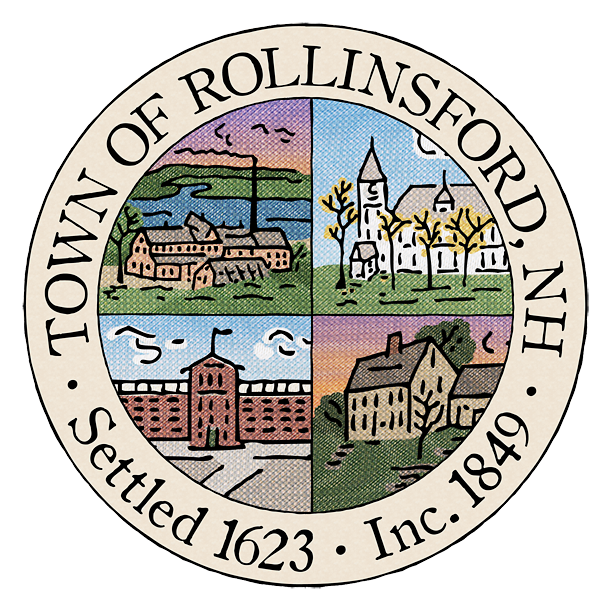 The filing period has ended for the Town of Rollinsford Officials. The following residents have filed for office and will be placed on the ballot of the March 12, 2019 Election.